Punta Arenas, the gateway the the Straits of Magellen. Fishing, tourism, outdoors activities, boating, hiking and cultural activities abound. 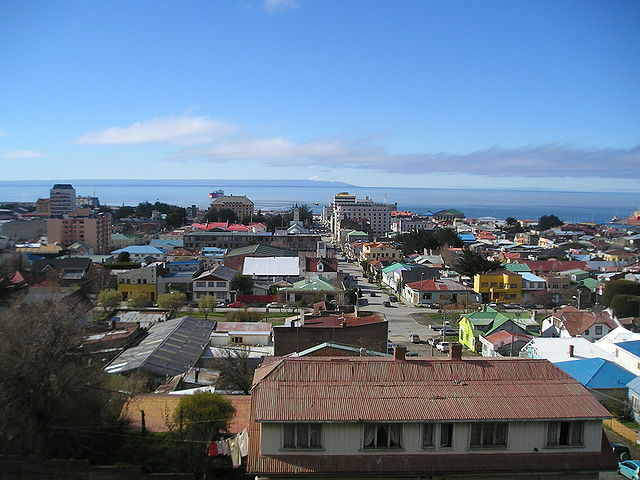 Punta Arenas is a stunning seaside city located in the Extreme South region of Chile. It is full of exciting opportunities and experiences that you will never forget. 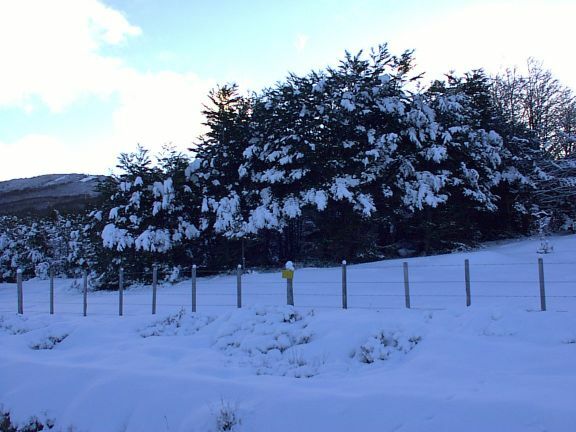 The beaches in Punta Arenas are amazing during the summer, so be sure to bring you swimsuit. If you like penguins, then Punta Arenas is the place for you. Just north of town, the Seno Otway penguin colony is consisted of hundreds of Isla Magellanic Penguins, and there is an even larger colony on Isla Magdalena. 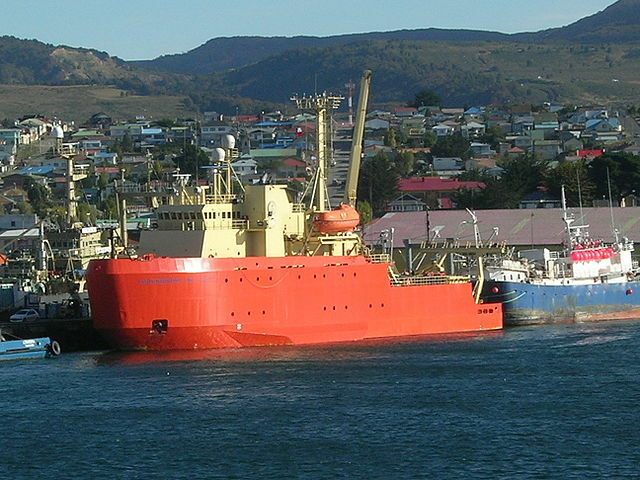 Punta Arenas is a great place to go for outdoor activities, like hiking, fishing, and boating. A venture to the top of La Cruz Hill offers a breathtaking view over the city. Be sure to also check out Austral Brewery, the southernmost brewery in the world, and try a bit of beer-tasting. 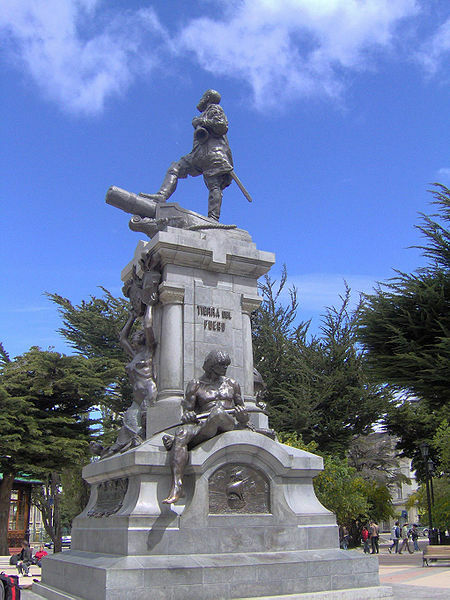 There are several great hotels in Punta Arenas, so you will have options for any budget. You won’t have any difficulty finding good places to eat either. Some of the more popular restaurants include La Luna, Jekus, and El Remezan Restaurant. 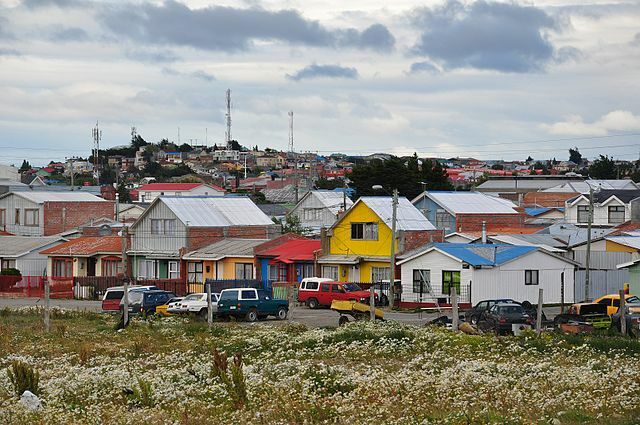 The local shops and markets in Punta Arenas make the town a perfect place for shopping enthusiasts. With beautiful beaches, colonies of penguins, stunning scenery, and delectable cuisine, Puntas Arenas is a fantastic vacation destination.